The Personalised Newcastle United FC Street Sign Mug will make a fabulous present and is approved and fully licensed by NUFC. A personalised football mug that’s ideal for a birthday or Christmas gift for him, and one that is guaranteed to make him smile! 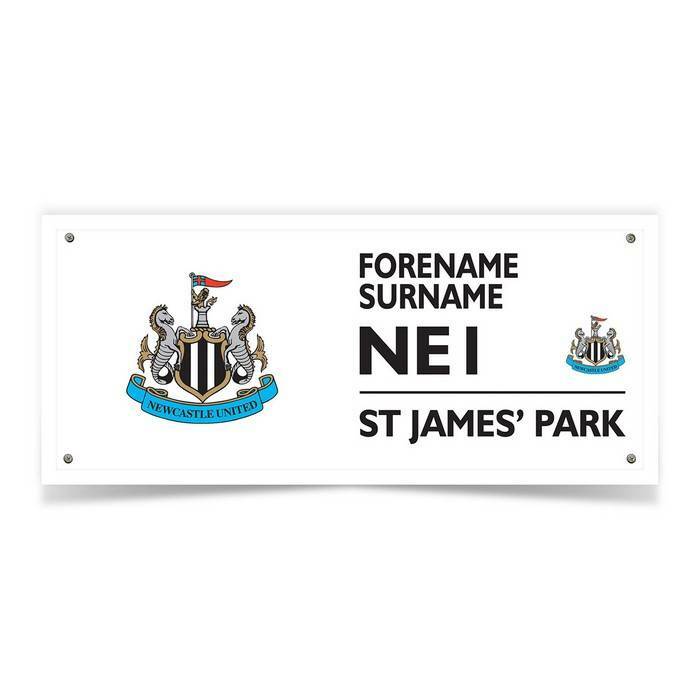 We merge your chosen forename, and surname onto a high quality mug above the street sign NEI ST JAMES’ PARK. 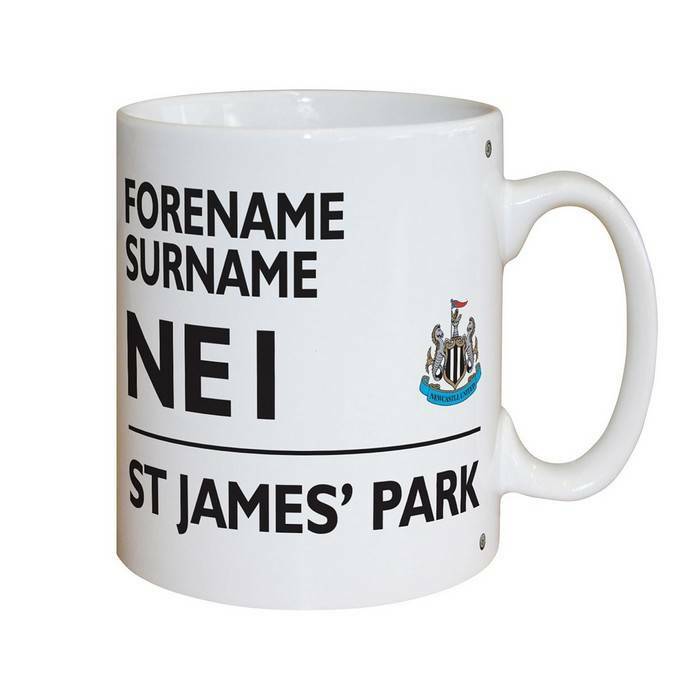 We allow for 12 characters for each of the names, creating a fun and unique mug that any toon army fan will recognise! The mug is dishwasher and microwave safe, and printed in full colour. 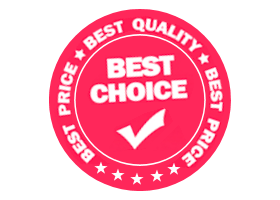 Official Newcastle Utd FC Merchandise.